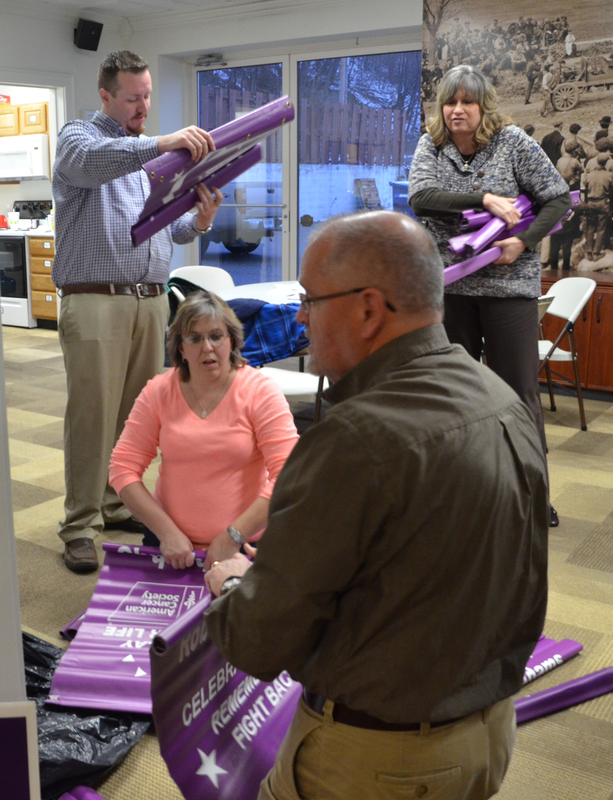 The American Cancer Society Relay for Life of Wabash County launched its fundraising season on Thursday, March 3, with a new theme and new goals. 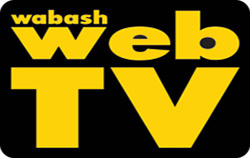 The local Relay’s theme is “mash up” of history and reality television, according to the local Relay committee. 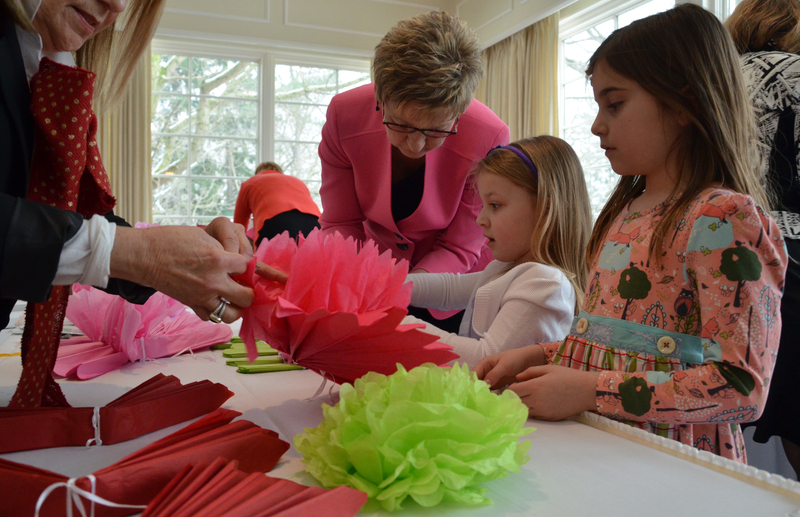 “Our sign that’s going to go everywhere says, ‘Cancer doesn’t have to be our reality because we learn from the past,’” Event Chair Amanda Wiley said. “For Indiana’s 200-year anniversary, we’re doing the historical (theme) and we also have the reality TV (theme). Wabash County YMCA Silver Sneaker and older adult members have a new reason to actively visit the local athletic center this year. 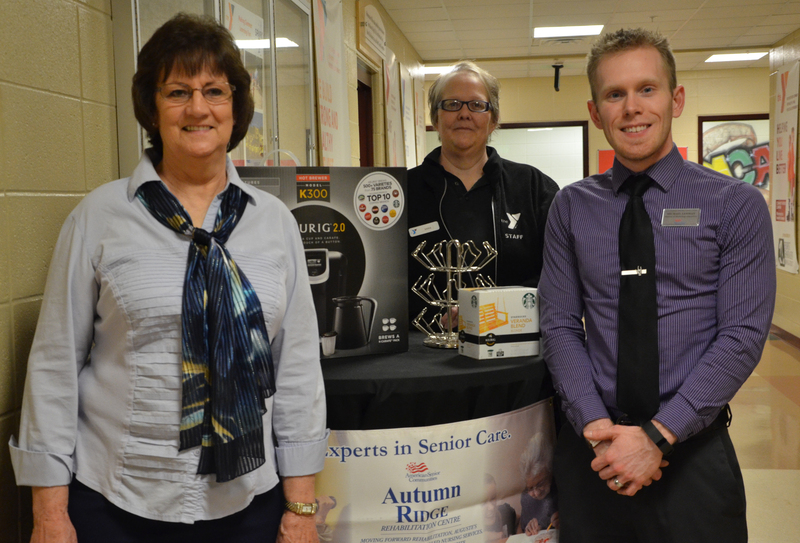 In partnership with Autumn Ridge Rehabilitation Center, the YMCA will be hosting the Active Older Adult Drawing each month to encourage older members to be active and visit the center regularly. Two Fort Wayne men were arrested Friday, Feb. 26, on drug related charges after a routine traffic stop. A LaPorte man were also reportedly arrested on drug related charges during two separate incidents. 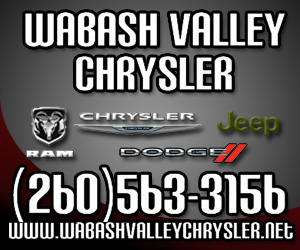 At approximately 8:30 p.m. on Friday, Isaac Robles, 20, and Alexis, Piedra, 20, both of Fort Wayne, were eastbound on U.S. 24 when they were stopped by Trooper Dustin A. Rutledge for speeding, according to a probable cause affidavit filed with the Wabash Circuit Court. Huntington resident John G. Davis entered the March 2 Wabash Board of Public Works and Safety meeting facing the possibility of being ordered to demolish a home at 1344 Middle St.
Rather, Davis convinced the board that he is willing to do whatever it takes to fix the home and make it livable once again. Davis received 30 days from the board to begin repairing the structure’s roof and to present a timeline in which he plans to complete renovations.